I’m very excited to share that the Bookend Trust has been awarded significant funding for ‘NatureTrackers: uniting to watch over our local threatened species’ by the Tasmanian Community Fund (TCF). NatureTrackers began as a twinkle in my eye prior to my Churchill Fellowship; it built into a detailed, specific plan after conversations with population monitoring and citizen science experts across the world. Now, sitting within the Bookend Trust, and with the TCF’s support, it’s becoming a reality. …is to establish enduring and effective threatened species monitoring across Tasmania, by inspiring and training those most able to act on their findings: local communities. Working with schools and other interested agencies and individuals across the state, we’ll establish the NatureTrackers programme – a system to enable large-scale, long term, volunteer-based monitoring of a broad range of threatened species. Starting out with Tasmania’s iconic wedge-tailed eagle, we’ll then extend into lesser knowns including the Central North burrowing crayfish. We’ll be carrying out social science too, to get the best possible understanding of what can make volunteering for NatureTrackers a worthwhile experience for anyone, anywhere in Tasmania. Across Tasmania, everyone does what they can to protect our threatened species, but in most cases no one knows whether this is working – are they recovering, or still declining? Some of our iconic threatened animal species are currently monitored, and volunteers for Threatened Plants Tasmania do a great job with some of our plants, but there are still many species – from eagles to frogs, skinks to shrubs – on which we don’t have any recent information. In the case of the wedge-tailed eagle, for example, an approximate estimate more than 10 years ago suggested that there were fewer than 1000 individuals in Tasmania – but we don’t know how that might have changed. The ways we go about each of our everyday activities have the potential to make a difference to the prospects of our local biodiversity – the majority of Tasmanians at least spend some leisure time in the bush, and many live or work near threatened species. 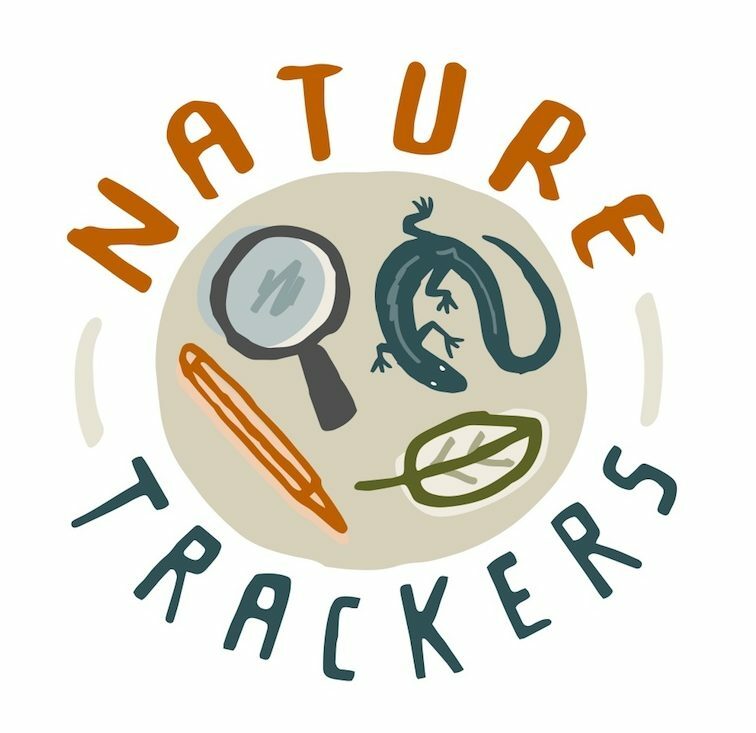 NatureTrackers is a way not only to get more eyes outside collecting information, but to inspire more people to become personally engaged with our local threatened species. Together we can discover, own and share the latest science on how these species are tracking. The NatureTrackers team includes experts on eagles, crayfish, wildlife population monitoring, citizen science, statistics, education and social science. As well as the Bookend Trust and the University of Tasmania, they represent the University of Queensland, the Australian Raptor Association, the Analytical Edge consultancy and the British Trust for Ornithology. We also have support from the Department of Primary Industries, Parks, Water and the Environment, and look forward to collaborating with all other agencies and individuals with an interest in this area. The Tasmanian Community Fund is an independent Fund that supports and strengthens Tasmanian communities by distributing funds to those communities. The funding is for three years, but NatureTrackers is very much a long term project. We have to track a population over some years if we want to assess whether it’s increasing or declining in number. We hope that NatureTrackers’ success will ultimately inspire everyone to help track the progress of a broad range of Tasmania’s threatened species.